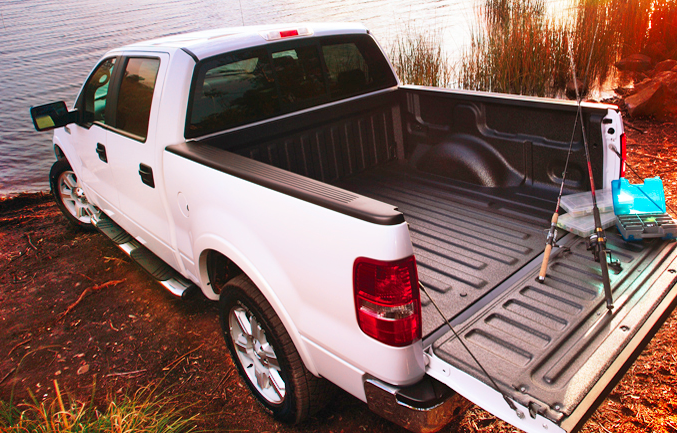 We’re thrilled to announce we offer Tuff spray-on bed liners! The equipment is up and running and our staff is fully trained. The results have been outstanding! Tuff is the #1 consumer rated spray-on truck bed liner brand. Call 457-9734 today to discuss your bed liner needs!